Socks are sacred because your feet are critical to every important mission. Our Hunt Extra Heavy Crew is hunt-ready from dawn to dusk. And beyond, if thats where youre going. Theyre taller than most crews, so they fit in taller boots, like yours. 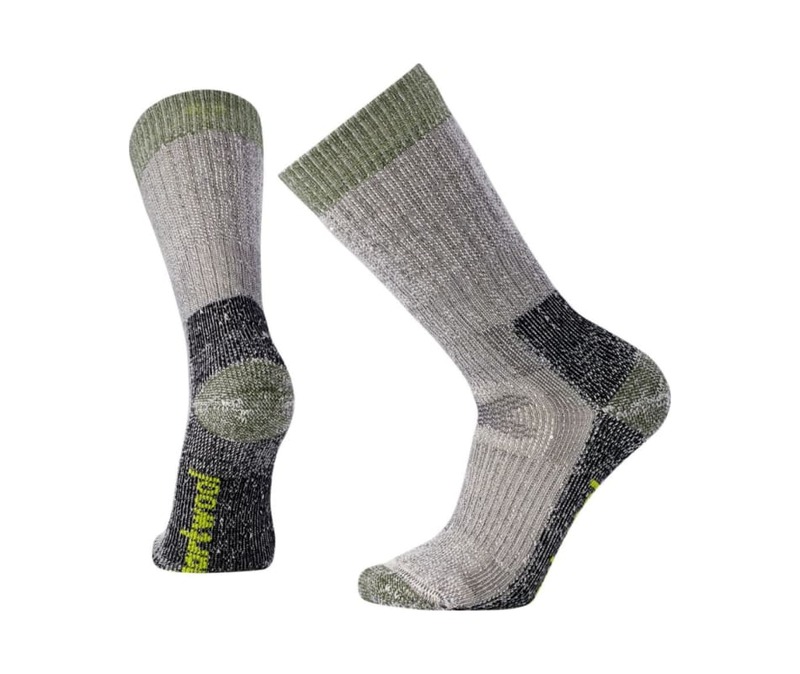 The Smartwool fit system helps keep the socks in place while youre on the move. Heavy cushioning and Merino breathability.